GOLD Coast forward Jarrod Wallace says the playing group must quickly move on from the axing of Neil Henry. Wallace and teammate Kevin Proctor both fronted the media on Monday, backing their embattled coach, just hours before his sacking was announced. Wallace was yesterday still supporting Henry, saying he had "done nothing wrong", but added the Titans had accepted the board's decision. 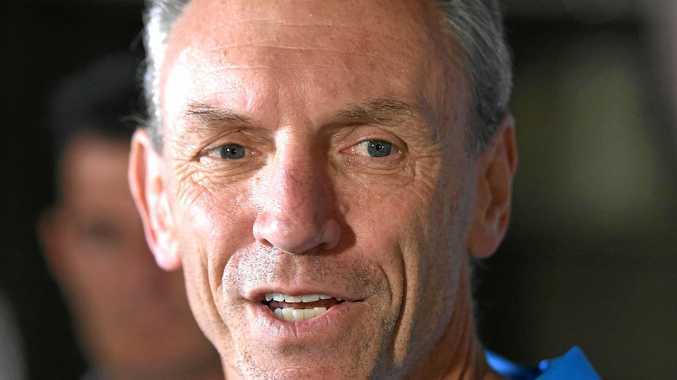 "I think the board's just done what they think is right moving forward, that was the best option," Wallace said ahead of Saturday's clash with the Bulldogs. "I feel bad for Neil, obviously he was really shattered at the time. "But the playing group's accepted that now and the main focus is to go and get a good win and I know Neil would want that for us." Henry spoke to the players after club officials broke the news to them of the board's decision. "Obviously it was a hard thing to do for Neil, but unfortunately that's just football sometimes and can happen to any player, any coach," Wallace said. "There's always going to be guys who really love the coach and guys that have disagreements with coach, but that's football. "Everyone really liked Neil and respected him; he's done some good things since he was here in 2014 but it's time to move on." 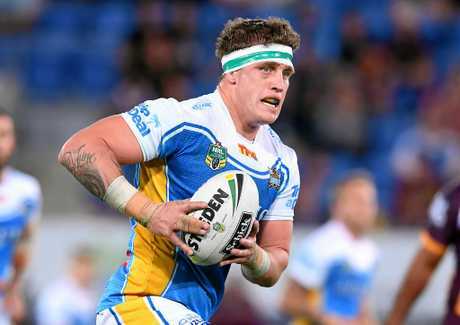 Wallace said he "definitely" had no regrets about shifting to the Titans from the Broncos at the start of the season. "I came down for the football opportunity, even if Neil Henry wasn't the coach I still would've made the decision," he said. "I have more of a leadership role in the forwards and that's exactly what I wanted."